I am Monique, a product designer with a passion for design, fashion and photography. 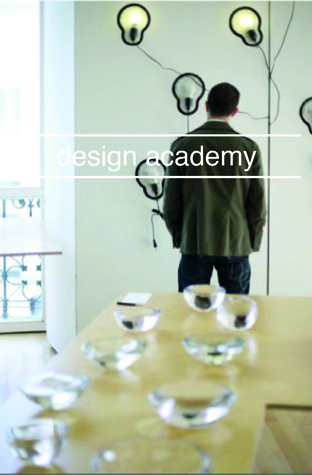 In 2004 I graduated at the Design Academy Eindhoven. Currently I work as a product designer for Dorel. 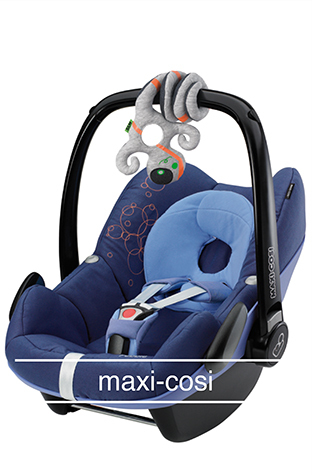 Dorel is worldwide active in the baby- and childcare products with brands as Maxi Cosi and Quinny. 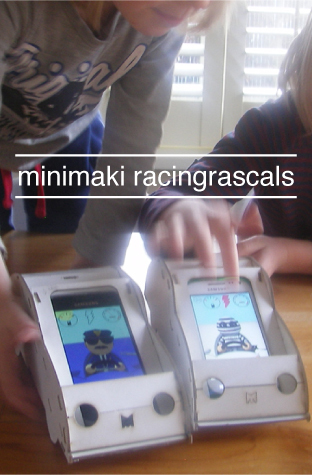 I was also co-founder, co-owner and art director of Minimaki. 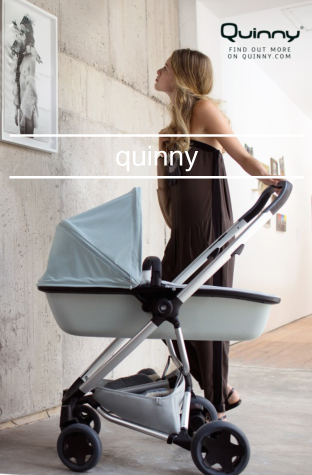 Minimaki is a label for innovative and stylish baby and kids products. 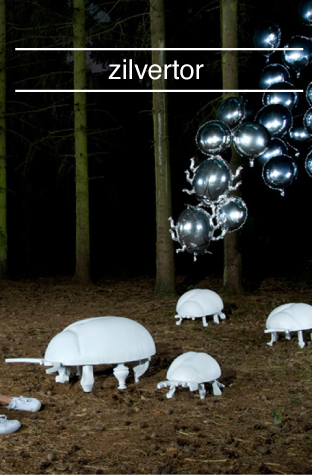 To see my work, click on the images below. For more info please contact me at or linkedin.